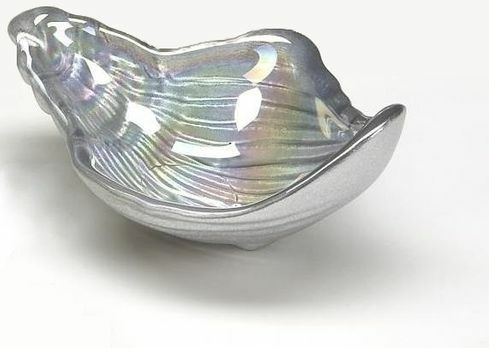 Bring the ocean breeze to your home with CONCH SHELL collection! Feel the deepness of the ocean as you look into the glow of each piece created by the texture combined with the metal gilding technique and organic painting. This collection is food safe and tarnish free.